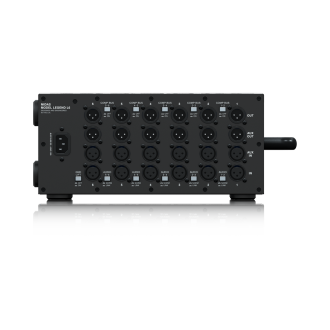 Whether your mission is the tracking or mastering of recording projects, or getting the perfect instrument or vocal sound in the concert hall, the LEGEND L6 puts your favourite processing gear right at your fingertips. 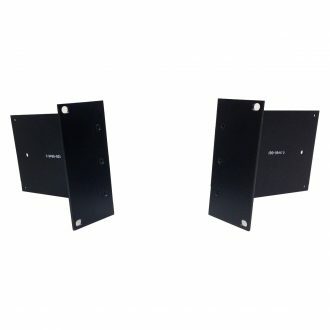 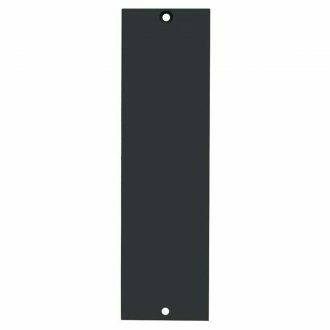 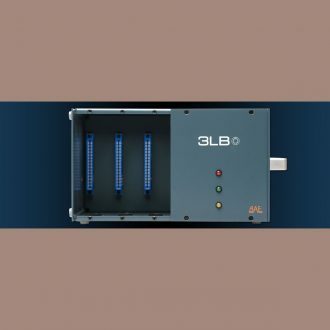 L1B modular blanking plates are the ideal way to keep your modular chassis looking great and protecting it from dust and potential internal damage. 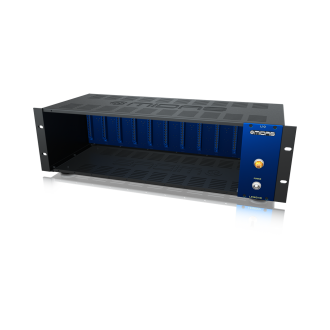 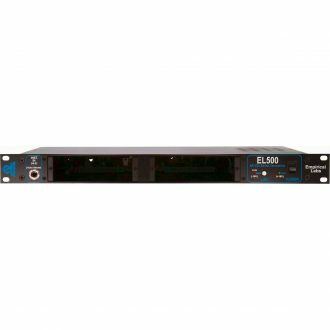 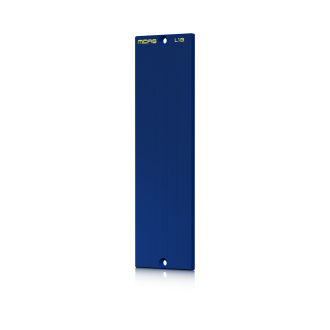 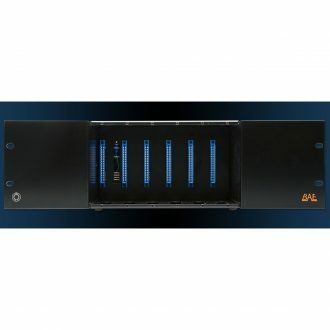 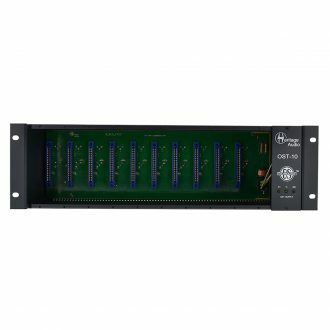 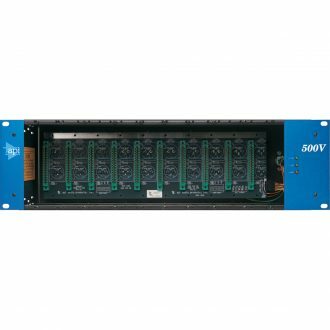 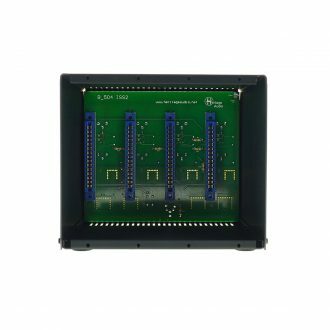 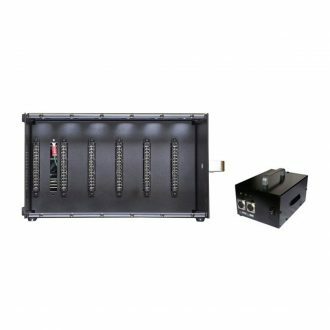 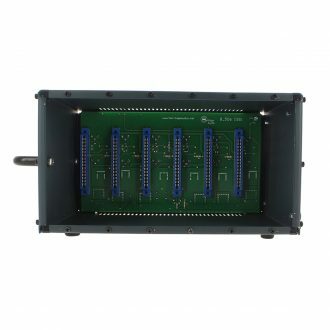 It offers 10-slot Rack For 500 Series-formatted Modules with Included Tri-Polar L200-PSU (Power Supply), & 500VPR can hold up to ten API modules. 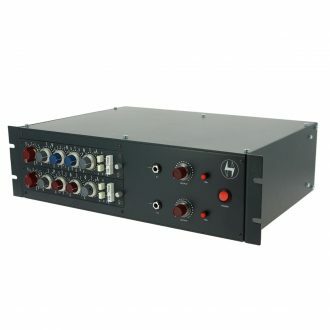 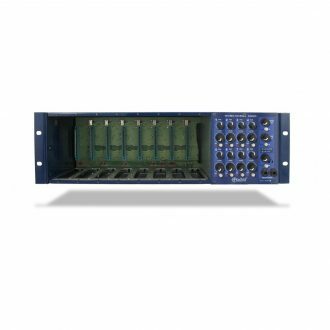 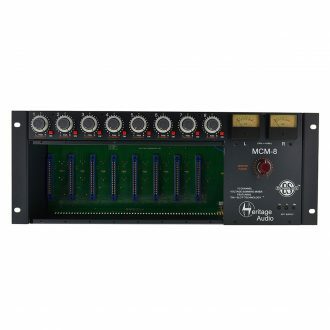 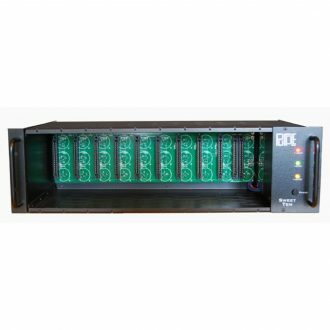 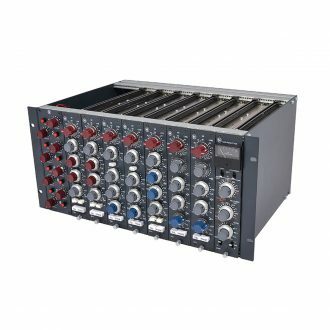 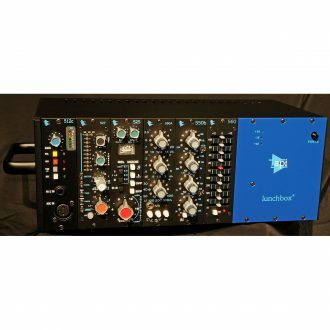 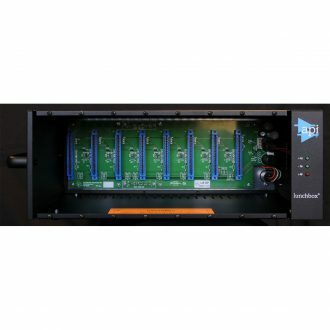 It offers 8 Slots, Full compatibility with API 500 Series and VPR approved modules, DB25 connectivity, Phantom Power, Optional Rack Ears, Toggle switches, Rubber feet & carrying handle, Rugged steel chassis. 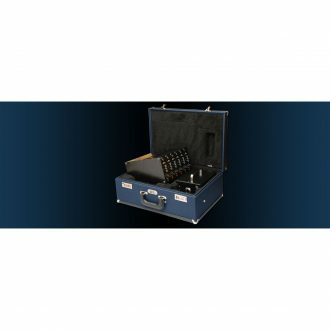 Includes: 6 Slots, DB 25 connectors, XLRs, Power rail LED indication, Internal power supply, Rubber feet & carrying handle for portability, Rugged steel chassis.